From now on, automatically record your phone calls. 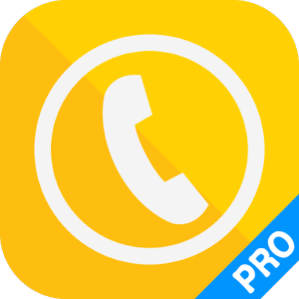 Do you still press the record button when you want to record a call? 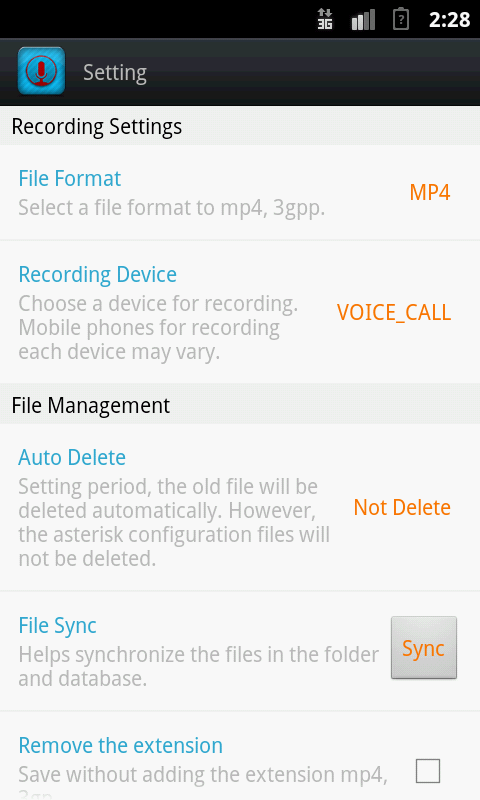 Now, you can do smart recording automatically. What to do when you cannot remember what the other person said during a call? Does someone not keep their promises made on the phone? Now, you can do smart recording automatically. Use it when you cannot remember what was said on a call; when you want to know exactly what was said; or when you want to hear the voice of a loved one. Your life will get smarter.